The Bachelor of Science in Business Administration and Management (BSBA) with an Accounting Concentration at TUW provides students with the accounting skills necessary to pursue a career in a variety of accounting and finance areas such as: financial accounting, accounting information systems, cash management and accounting and financial reporting and analysis. 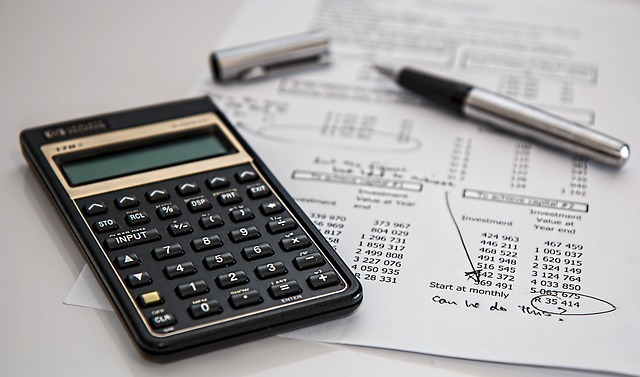 The BSBA Accounting Concentration curriculum combines the problem-solving accounting skills necessary for students to work in the accounting department for profit and non-profit organizations or pursue graduate level courses in business and accounting. The accounting concentration is offered 100% Online, and students enjoy a self-paced learning experience in a flexible and affordable format. *All transferred credits must be from accredited college/university, ACE/ National CCRS recommended, CLEP, DANTES, Excelsior, etc. TUW presents a flexible course of study by offering the business management degree online. The degree is designed to maximize the number of transfer credits counted toward the degree, resulting in a shorter completion time. Drawing on TUW’s exceptional professional practice faculty, students learn firsthand from industry experts who bring relevance to the classroom. Students can immediately apply the lessons learned in the classroom to their current job while preparing to advance their careers to the next level. Through careful selection of elective classes, students in the BSBA program can leverage their knowledge for additional academic and practical programs in areas such as human resource management, project management, marketing, operation, supply chain management and more. The BSBA program is student centered in a number of ways. Class sizes are limited and more personal, so you receive more of your professor’s time. All TUW professors are carefully selected for their credentials and passion as an educator. The BSBA Accounting Concentration requires a total of 120 credit hours for completion. The time it will take to complete the business administration degree online can vary. The duration of the program depends on several factors, including the number of credits accepted for transfer and whether or not students take time off between courses. Students who enroll full time (12 credits per semester for three semesters each academic year) can complete the degree in three and a half years. Students who enroll part-time (six credits per semester for three semesters each academic year) will complete the program in seven years. Be a high school graduate. Have successfully completed the General Educational Development (GED) test. Be a transfer student in good academic standing from another accredited college or university.